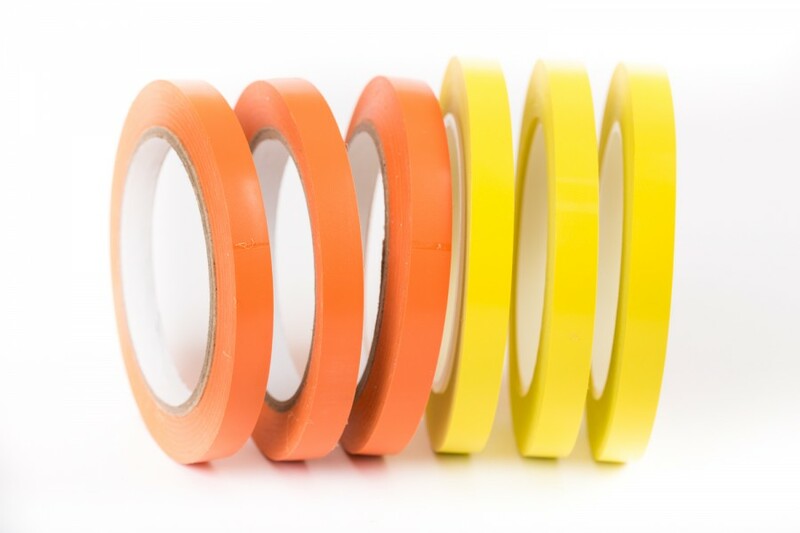 Our MD’s background in the self-adhesive tape industry and indepth product knowledge has enabled us to offer a carefully-chosen range of technical tapes that offer exceptional performance at realistic prices. 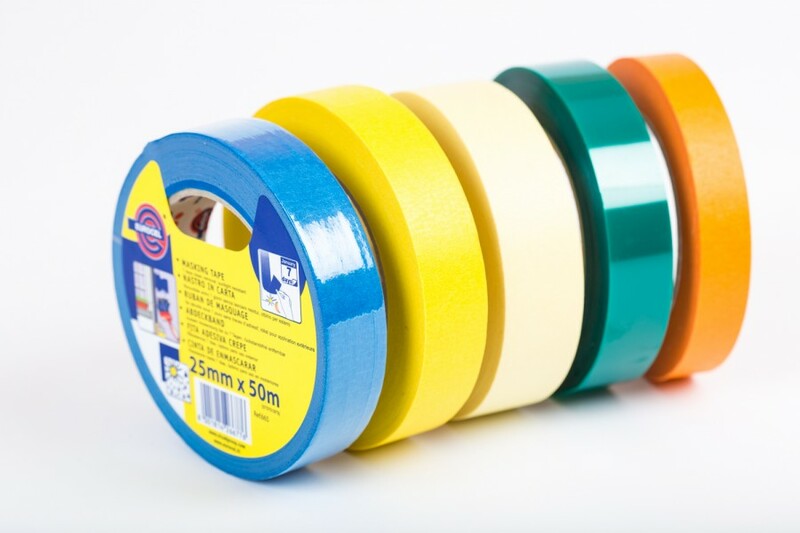 We stock masking, fine line, cloth and protection tapes. Other speciality and general purpose application tapes are available on request. A low-tack foam protection tape which provides high performance protection on glass, varnished wood, plastics, ceramics, etc. Easy to apply, leaves no residue, clean and aesthetic protection. Economical – saves time and materials (no need for several products – adhesive and protective tapes, bubble films, foams, etc). Foam thickness adapted to application. Non-toxic. Designed for superior performance in a variety of applications, such as paint masking, holding, light-duty, splicing, bundling, packaging, etc. Performance Grade products available for the most demanding industrial, painting and transportation industry applications. A range of specialised fine line tapes that provide excellent conformability on a variety of surface types and details. 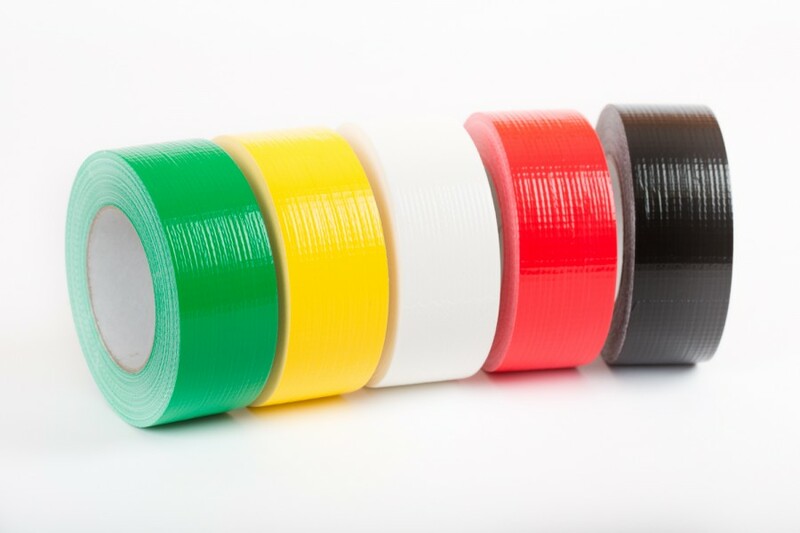 Single-sided cloth tapes that give good adhesion on irregular surfaces and high performance on a multitude of surface types, available in numerous colourways.